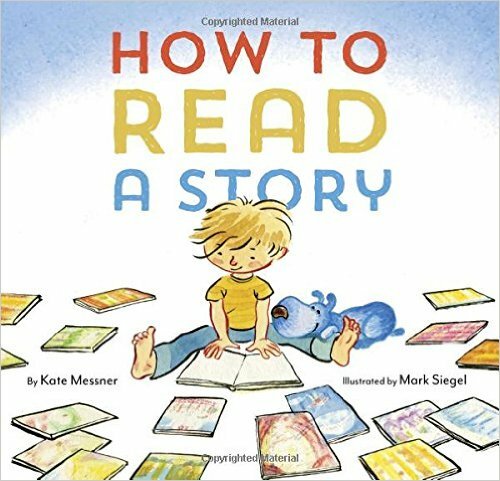 Synopsis: (front flap) Kate Messner and Mark Siegel brilliantly chronicle the process of becoming a reader, from choosing a book and finding someone with whom to share it to guessing what will happen and – finally- coming to The End. Why I like it: This is certainly an exceptional book. Not only did the cute cover catch my eye but the overall text is well thought out. It’s quick, snappy and playful with layers, almost like a lesson, or teachers guide, yet keeps one interested by building a story within a story. Both the child and the reading buddy are given instructions throughout on how to go about reading a story. It’s not until you come to the end that you realise there was a story within. You just have to read it again. When Kate was little she used to follow her parents’ dinner guests around with piles of books, hoping for a read aloud. These days she is paying it forward, writing beautiful childrens’ books and sharing them. She lives on Lake Chaplain with her family. Mark Siegel is an award-winning illustrator of a number of books and lives in New York. This entry was posted in Picture Book Review, Reading Aloud and tagged Kate Messner, Perfect Picture Book - Friday, Reading Aloud, Susanna Leonard Hill. Bookmark the permalink. What a clever idea for a book! I haven’t seen this one, but it certainly would encourage reading. Hi Pat. (boy your quick..lol.) Yes it is very clever and sweet. It has previously been reviewed by our chum Erik. Hoping you are having a great Easter weekend. Hugs and thanks for stopping by. I like the idea of this book! Thanks. Have a fabulous Easter weekend Diane. Glad you like it. You too, have a great Easter weekend. Ha,ha, actually I have a nephew who does that. Strange! Have a great Easter weekend. I’m so glad you like this one. It is a very popular and Kate has written many great books. Thanks for popping in hope you have a great weekend. I remember Erik reviewing this. Kate Messner is a very clever writer; her books always have such depth and this seems like no exception. I’ve seen this book mentioned but haven’t read it yet. 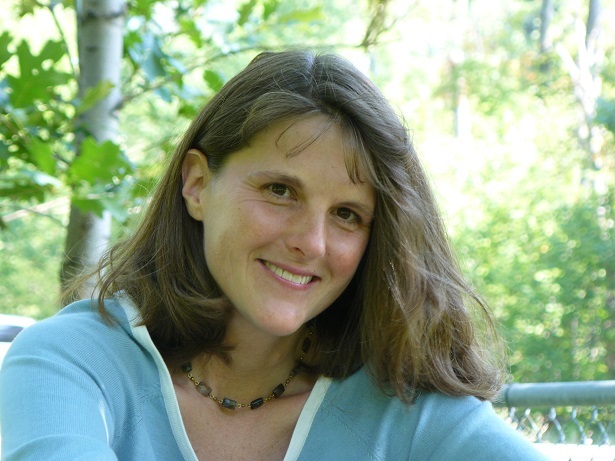 I also reviewed a Kate Messner book this week – she’s been busy! Yes I agree her books are exceptional. Thanks Joanna. Have a great Easter weekend. This book looks awesome! I am going to pick it up at the library. Thanks for the review.